The City of Ghent (Belgium) received the first “EU Cities for Fair and Ethical Trade Award” on Wednesday 27 June. Ghent has been trading in fair trade for years. That it is why it was considered as the European leader in fair trade at the municipal level by the European Commission. “Making the greatest impact through fair and ethical trade requires all-encompassing efforts that involve consumers, businesses, and the international community. This champion of fair and ethical trade actively engages its community through events and multi-stakeholder platforms to spread awareness, collaborates across borders to exchange best practices, and develops and disseminates tools to support businesses in improving their sustainable value chains,” said European Commissioner for Trade, Cecilia Malmström, before announcing the name of the winner during a ceremony in Brussels. “These efforts are all rooted in a long-standing tradition of fair and ethical trade that not only connects to the city’s past as an import hub but also sets a clear vision in line with the Agenda 2030,” she added. Indeed, the initiatives that took place in Ghent in recent years convinced the European jury to give the main prize to the City of Ghent, thirteen years after receiving the first “FairTradeGemeente” title in Belgium. 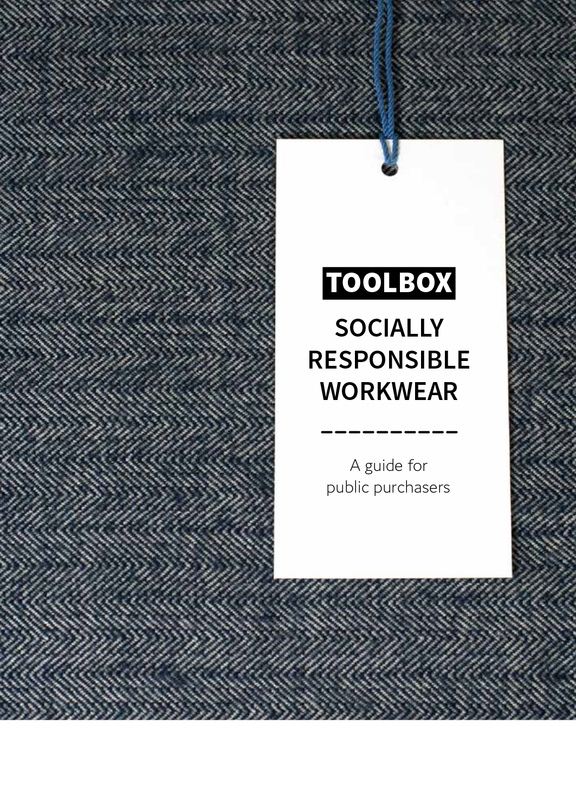 The Toolbox “Socially responsible workwear – A guide for public purchasers” recently published by the flemish city with the support of PLATFORMA, VVSG and the European Commission was one of the successful examples that convinced the jury, along with the Fair Fashion Fest or the cooperation with Oxfam World Shop Centrum. “The diversity and multiplicity of activities driven by the City of Ghent, but also of our stakeholders such as our university – the first Fair Trade @ Campus in Belgium – put the candidacy first,” stressed Tine Heyse, Ghent councillor oin charge of North-South relations. A total of nineteen local authorities took part in the “EU Cities for Fair and Ethical Trade Award”. Seven cities were selected to compete for the main prize: Madrid, Lyon, Saarbrücken, Malmö, Dortmund, Vitoria-Gasteiz and Ghent. In March, another Flemish town was awarded the first PLATFORMAwards for a successful birth registration programme with Dogbo (Benin). Flemish SDG indicators are online!